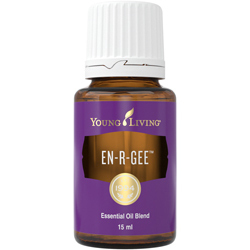 En-R-Gee™ revitalises with a blend of stimulating oils that have been used traditionally to help restore mental alertness. 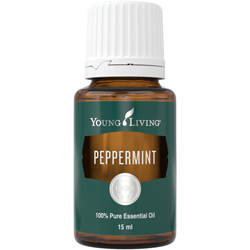 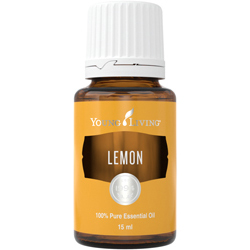 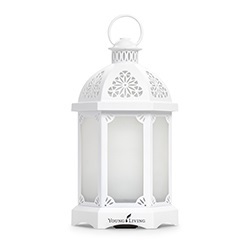 Uplifting and strengthening as the name suggests, it boosts energy. Rosemary (Rosmarinus officinalis), juniper (Juniperus osteosperma and J. scopulorum), lemongrass (Cymbopogon flexuosus), nutmeg (Myristica fragrans), idaho balasm fir (Abies balsamea), clove (Syzygium aromaticum), and black pepper (Piper nigrum).